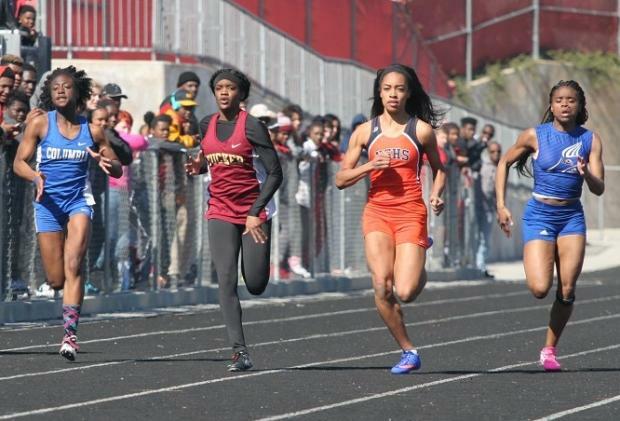 Girls Track- Micaiah Ransby of North Springs - Micaiah took a pair of 2nds at the Archer Invitational Saturday clocking a 12.06 in the 100m and 24.36 in the 200m. She was also part of North Springs winning 4x400 squad and 2nd place 4x100 squad. 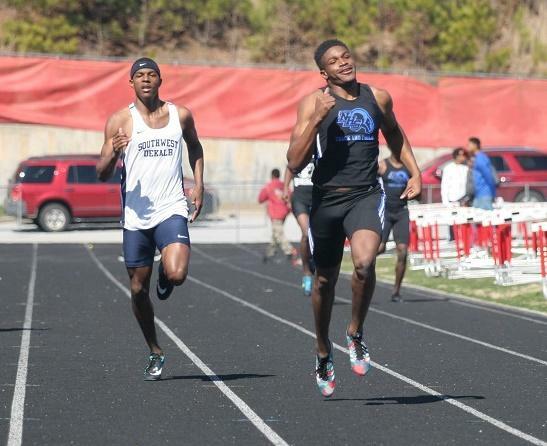 Boys Track- Terryon Conwell of SW DeKalb - Terryon picked up a pair of Silvers at the Archer Invitational posting times of 21.58 in the 200m and 48.20 in the 400m. Boys Field- Jeremiah Abbey of Carver Atlanta - Jeremiah won a pair of Golds at the Erwin Ross Invitational this pas Saturday in the Throws Events with a Put of 52-2 in the Shot and toss of 142-7 in the Discus.